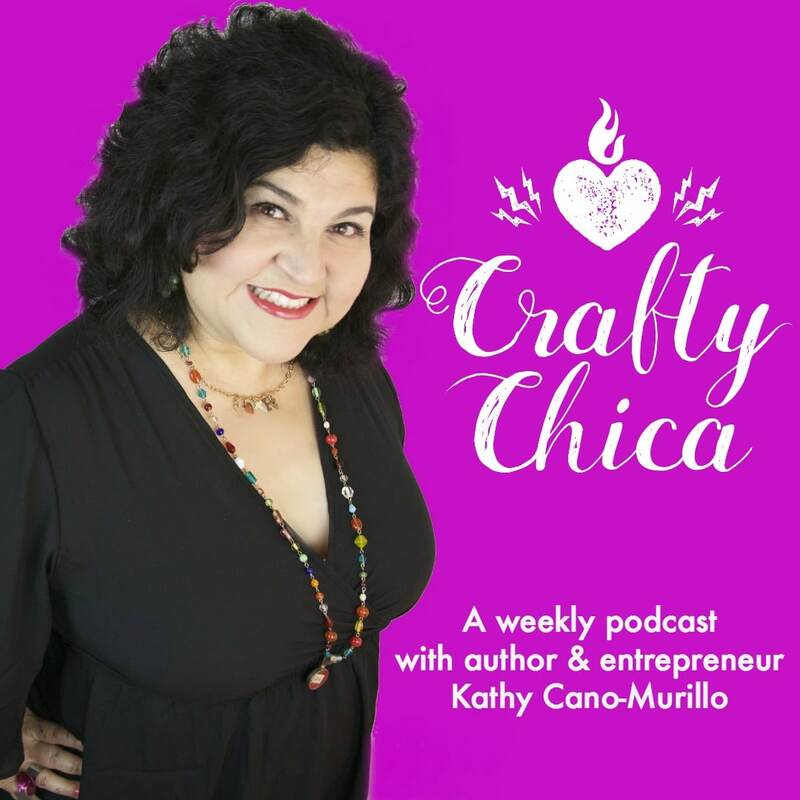 Did you know I have a Crafty Chica podcast? I update it every week with tips related to productivity for your creative business. Every week I share the thought processes, hits, and misses that keep my brand running strong! Please subscribe, leave a review, share with all your friends! Thanks! See below to listen to the latest episode or subscribe so you’ll know when there is a new one! 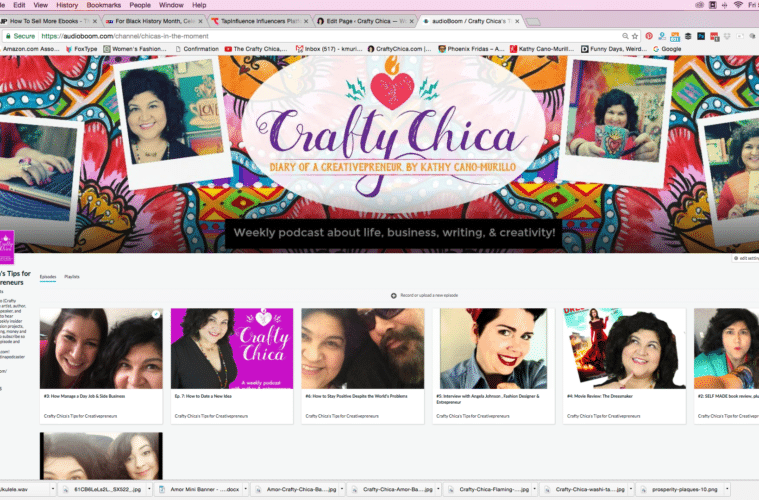 And…here are links to podcasts where I was on as a guest! Please support these awesome podcasters – leave them reviews if you like them, subscribe and more!